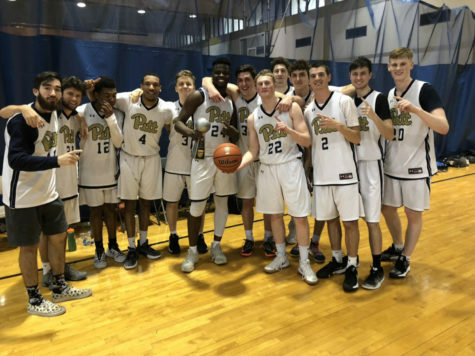 A Pitt team is going to gamble for a big win in Las Vegas — but not in the casinos. 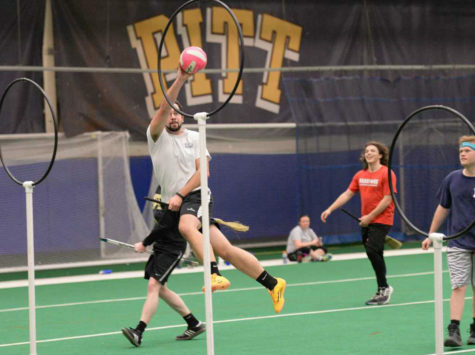 Pitt’s men’s club rugby team will compete in the Las Vegas Invitational from Thursday to Sunday with the hope of qualifying for the Penn Mutual Collegiate Rugby Championship in May. 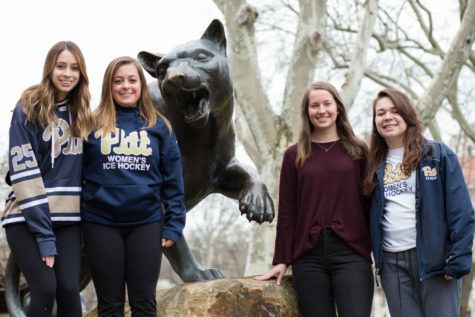 Pitt will face off against Dartmouth, Georgetown and the Air Force Academy over the weekend, all of which could pose significant challenges for the Panthers. Dartmouth’s club has won the Ivy League every year since 2008, and Air Force went 6-1 in its fall schedule. 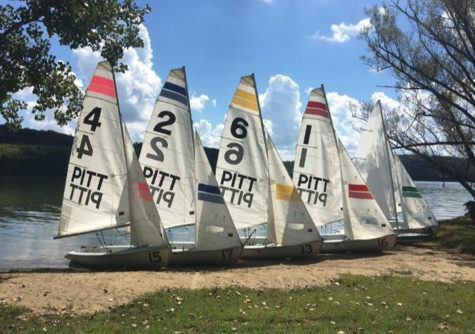 The final team in Pitt’s pool, Georgetown, went 6-2 in its own fall schedule. 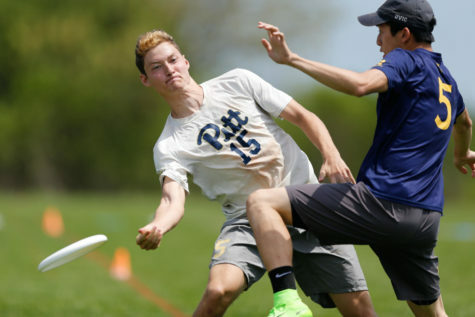 Regardless of how this tournament turns out, Pitt will still continue its tournament schedule by competing in the Keystone Collegiate Rugby Tournament in the spring. Although some of the players may be young, the team still has faith in its capability to do well in Las Vegas. The team has been preparing for its season since before winter break, practicing Mondays and Thursdays on the field behind the Cost Center and trying to add in weekend practices whenever possible. These practices last four hours, two for the sevens practice — which features shorter matches with only seven of the 15 team members — and then another two for the 15s. 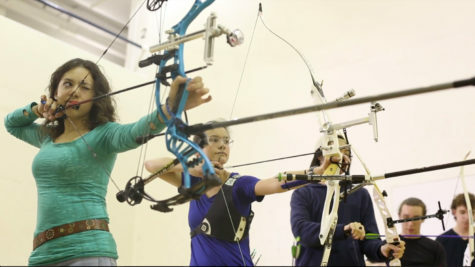 They also teamed up with Panther Mixed Martial Arts (MMA) Club to practice tackling techniques. With the help of Panther MMA, the team can try new tactics all while varying its practices. 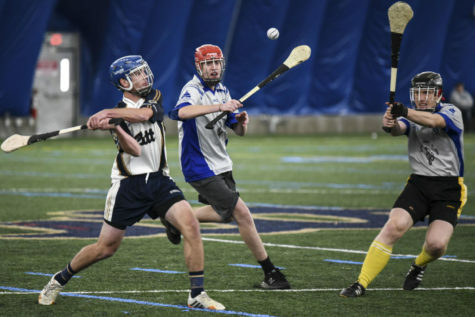 Even as the team prepares, its main challenge lies in its inexperience: a majority of the players are freshmen, some of whom have never played in a tournament of this size before. 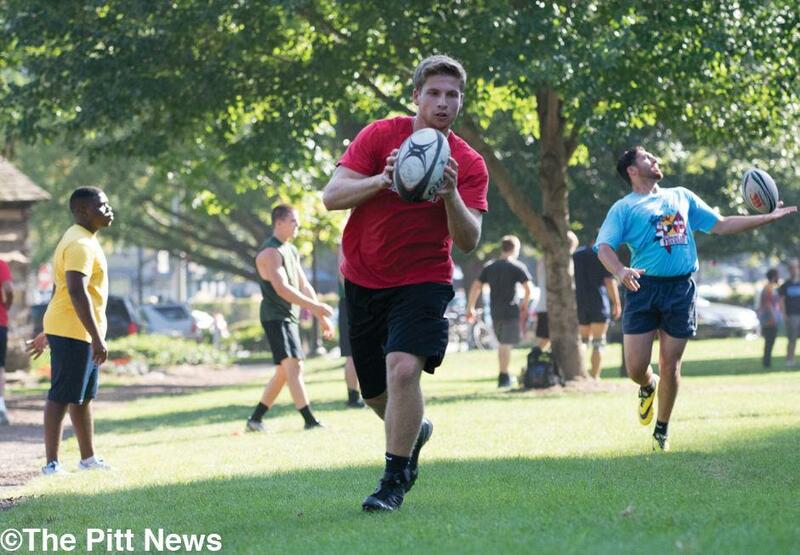 Having three practices a week, averaging more than eight hours, helps to build their strength as a single unit and brings the team closer together, according to junior flyhalf Christian Quiros. Junior Noble Smith agreed and added that athleticism has the ability to even the odds on the field.